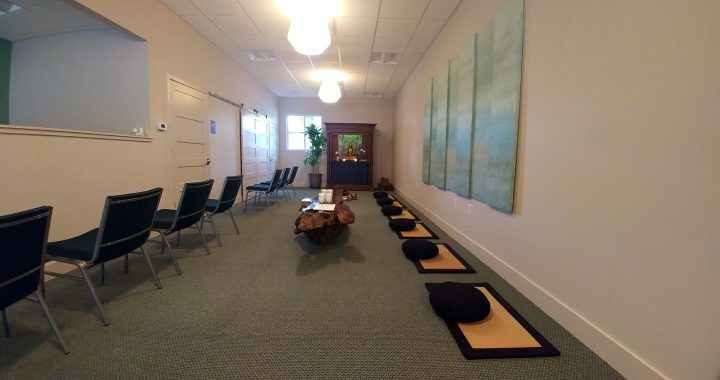 Sarasota Ordinary Zen Sangha is a practice group where you can enjoy the benefits of sitting in a sangha (community) with other Zen practitioners. We are a secular non-affiliated Zen Group practicing Zen Meditation (zazen). You do not need to consider yourself a Buddhist to enjoy the benefits of zazen and all are welcome. Posted in News and Events and tagged practice zazen.